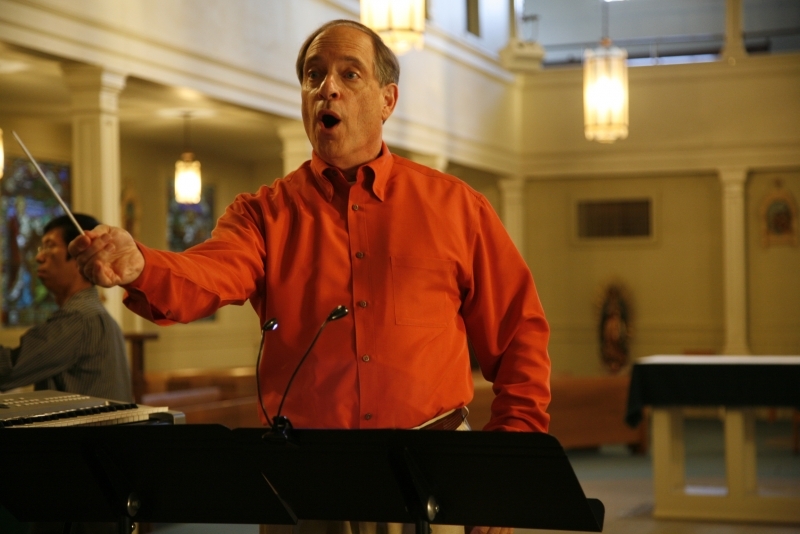 Director Cortlandt Bender has degrees in Music with emphasis in Voice and Conducting from Tarkio College in Missouri and California Institute of the Arts. 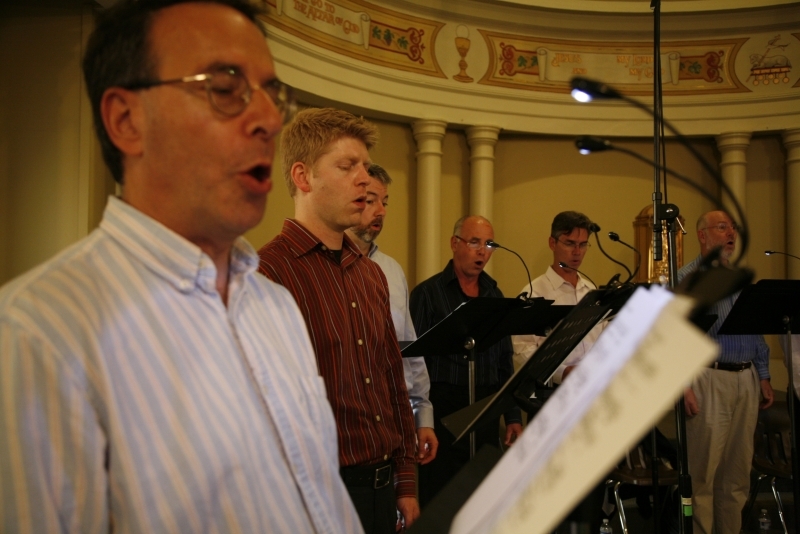 He has done postgraduate work at Westminster Choir College and studied and taught at UCLA for 7 years. He has worked as a conductor, singer, actor, composer, producer, stage director and teacher. 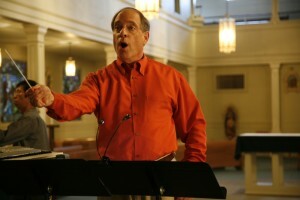 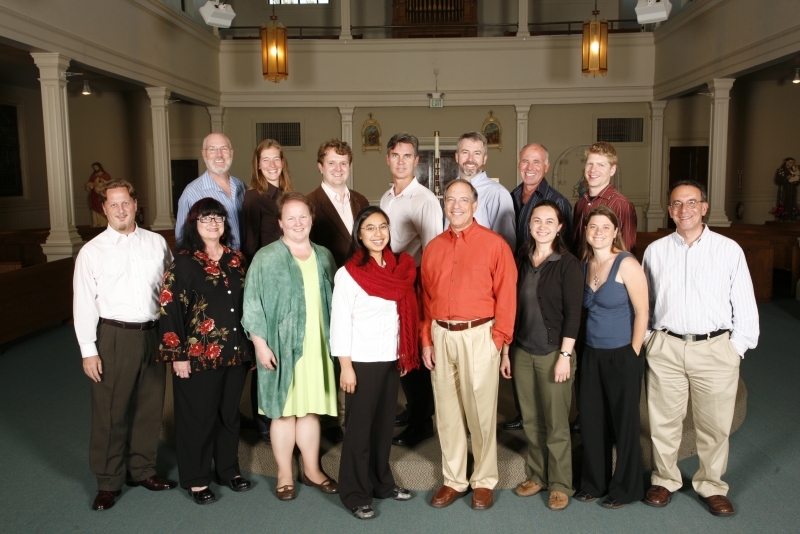 Through the Schuyler Institute for Worship and the Arts and Cortlandt S. Bender and Associates, he has worked with theologians, seminaries, and ruling bodies including the Graduate Theological Union, Hebrew Union College, Princeton Seminary, The Earl Lectures, and the National Association of Church Musicians in the design of worship services for all occasions. 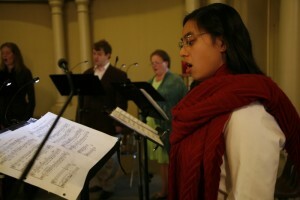 Cort is Associate Director of Music Ministries at First Presbyterian Church of Burlingame, CA.